GASTONIA, N.C. (AP) — Authorities are confirming that the body found last week in a North Carolina creek was a 6-year-old boy who went missing days earlier. Gastonia police announced in a statement Monday that the Mecklenburg County Medical Examiner’s Office confirmed the body found last week was Maddox Ritch. Police say it’s not clear when autopsy results will be complete. Ian Ritch says his son ran off Sept. 22at Rankin Lake Park in Gastonia. He said he couldn’t catch the boy because he has neuropathy in his feet because of diabetes. 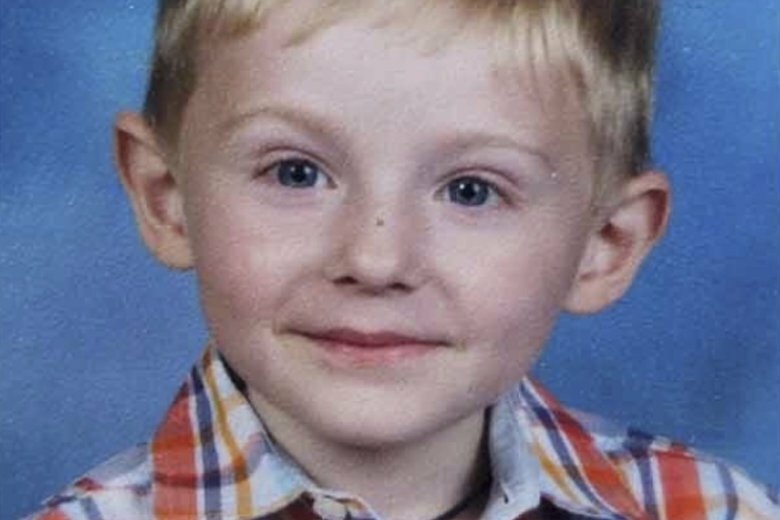 Maddox’s body was found days later in a creek east of the park. A funeral is set for Friday.